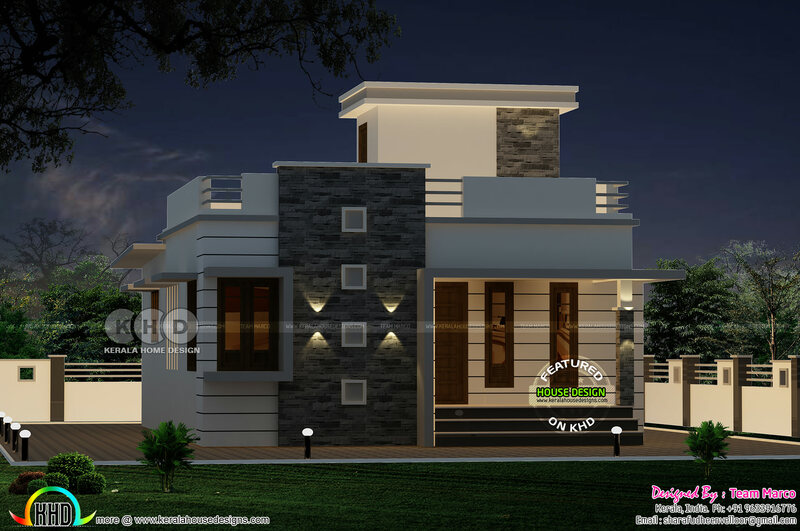 Introducing a new design team to Kerala home design viewers, Sharafudheen Vattoli from Malappuram, Kerala. 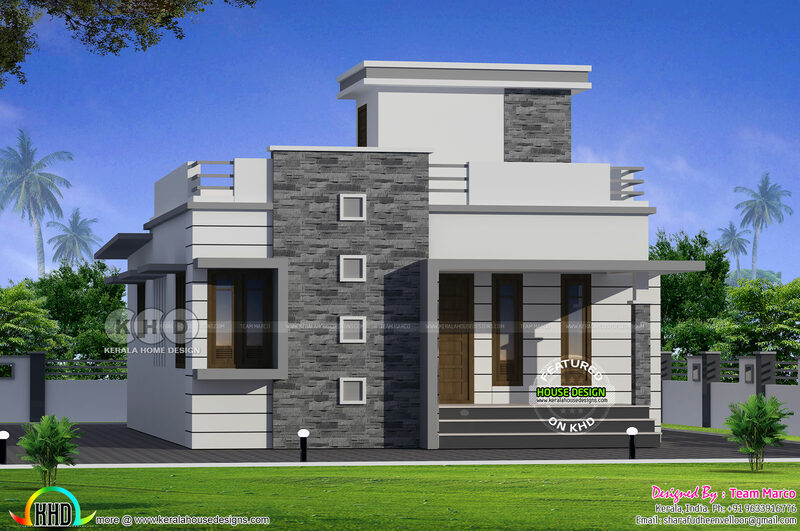 Showcasing a 878 Square Feet (82 Square Meter) (98 Square Yards) small budget single storied home design. Total area : 878 Sq.Ft. 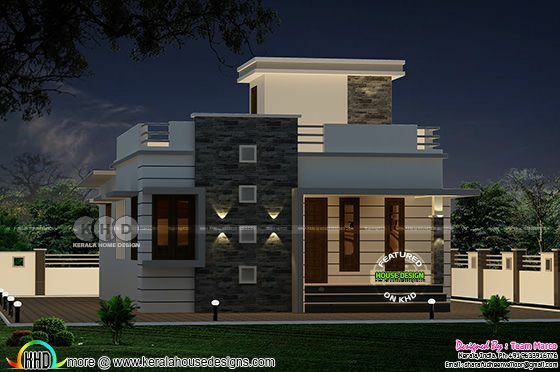 0 comments on "Small budget home in 3 cent plot by Sharafudheen Vattoli"